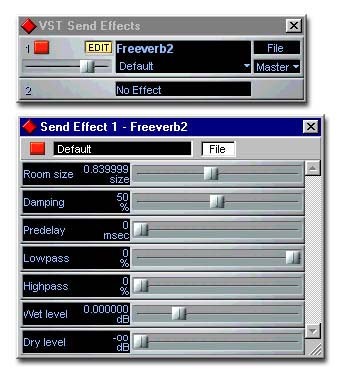 Antress Modern Plugins Modern VSME - manual - freeware vst vintage limiting amplifier plugin. Antress give no details about themselves at all on their site, but they offer a slew of freebie plugins, either downloadable individualy or as a collection of all plugins! * GR/+8/+4 meter modes buttons. * Ratio buttons set of 20/12/8/4. * Output control (0 - 40 dB). * Attack control (0.03 - 0.8 ms). * Soft clip mode Limiter include. Anyways nice freebie, sounds ok!... anyone want to leave some user comments feel free to leave them below. vocals! !, drums, guitar, effect chanal after a reverb! use ratio 20! + than balance the volume with in + out!! more button on vocals, guitar + other!